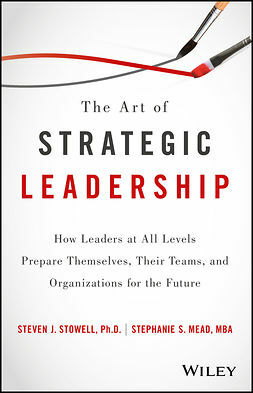 Recent studies show that only 7 percent of employees have trust and confidence in their senior leaders. 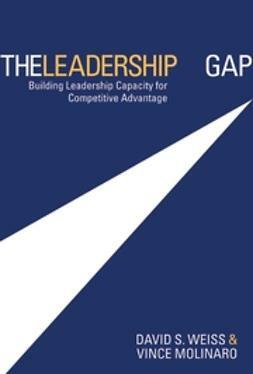 How can we ever get our organizations to succeed if so few employees believe in their senior leaders? 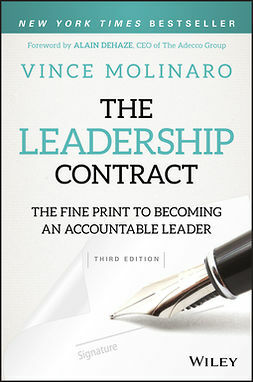 The Leadership Contract explains why leadership, and specifically leadership culture, is the only real differentiator between the organizations that thrive and those that fall behind. 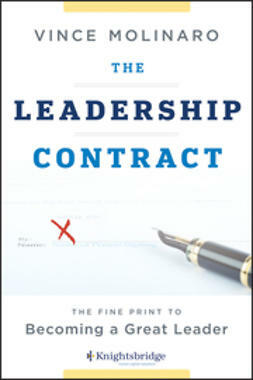 This book explains how to establish a leadership contract that is fully understood and agreed upon by business leaders to ensure the success of their company. 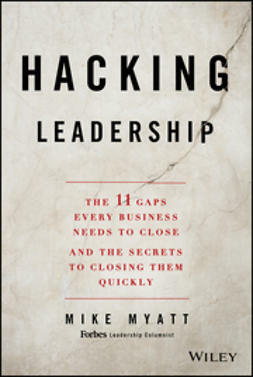 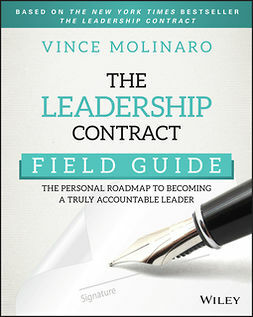 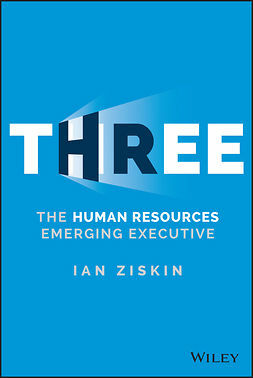 The book lays out the four terms and conditions of the leadership contract and enlists leaders in making a conscious decision to lead, including the understanding that leadership is a decision, entails an obligation, is difficult, and requires a community. 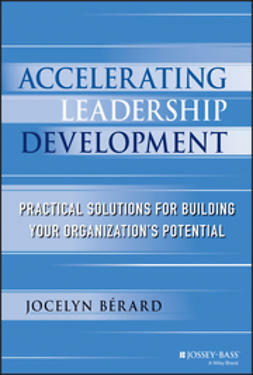 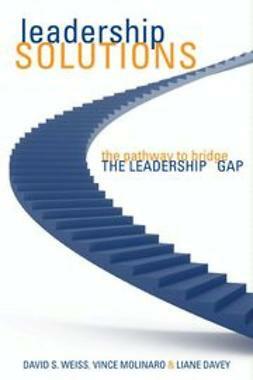 Create the contract that ensures your leadership will take your organization to new heights.